Good News!!! 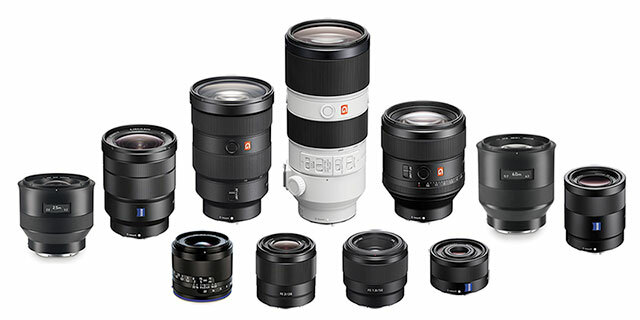 The new Sony FE 100-400mm f/4.5-5.6 GM OSS and Sony FE 70-200mm F2.8 GM OSS have got a new firmware update. 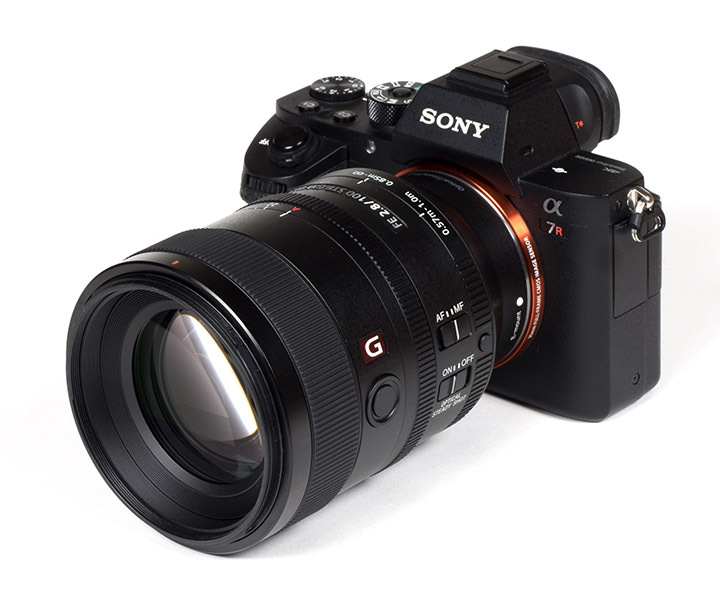 They will “Improves continuous autofocus (AF-C) performance while zooming in when attached to ILCE-9“. 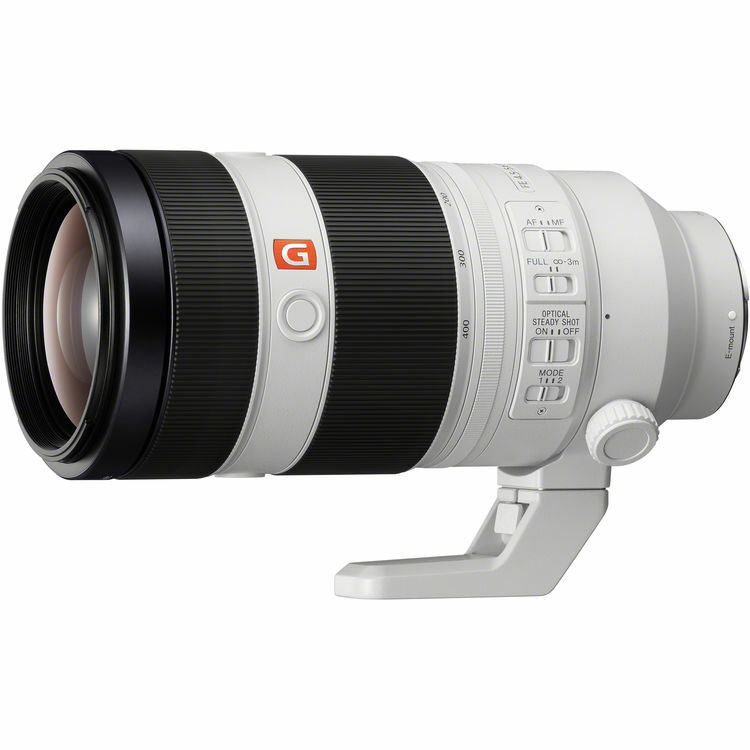 This entry was posted in Sony Lens and tagged Sony FE 100-400mm f/4.5-5.6 GM OSS Lens, Sony FE 70-200mm f/2.8 GM OSS lens, Sony lens rumors on October 19, 2017 by admin. 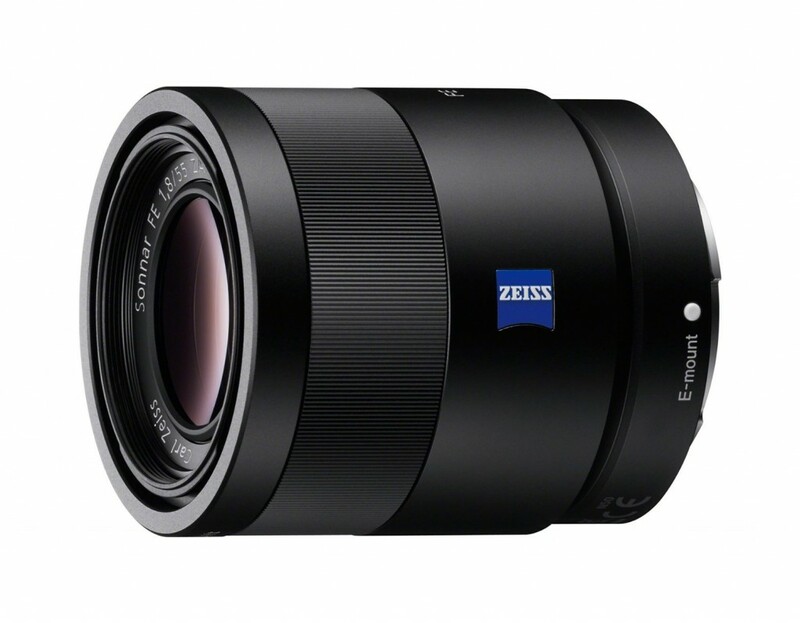 This entry was posted in Sony Lens and tagged Sony lens rumors on October 5, 2017 by admin. 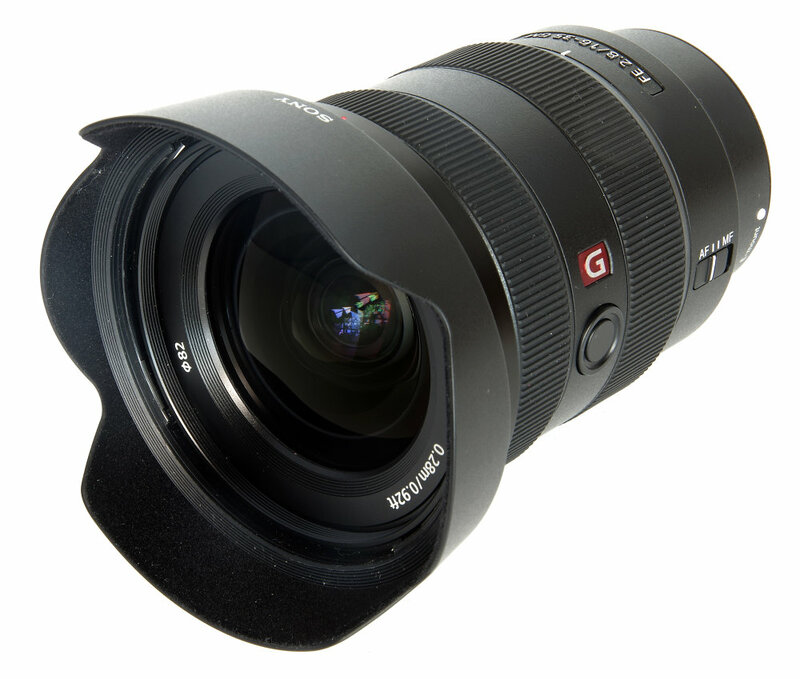 This entry was posted in Sony Lens and tagged Sony FE 12-24mm F4 G Lens, Sony lens rumors on September 4, 2017 by admin. 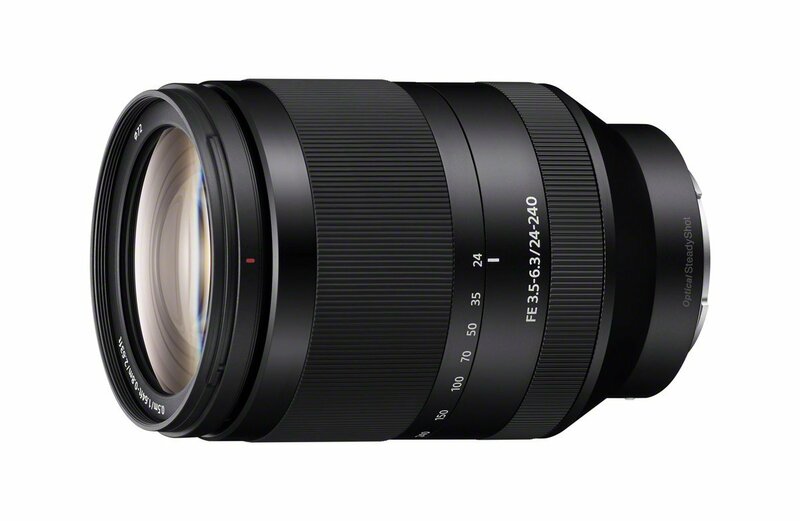 This entry was posted in Sony Lens and tagged Sony lens rumors on August 21, 2017 by admin. 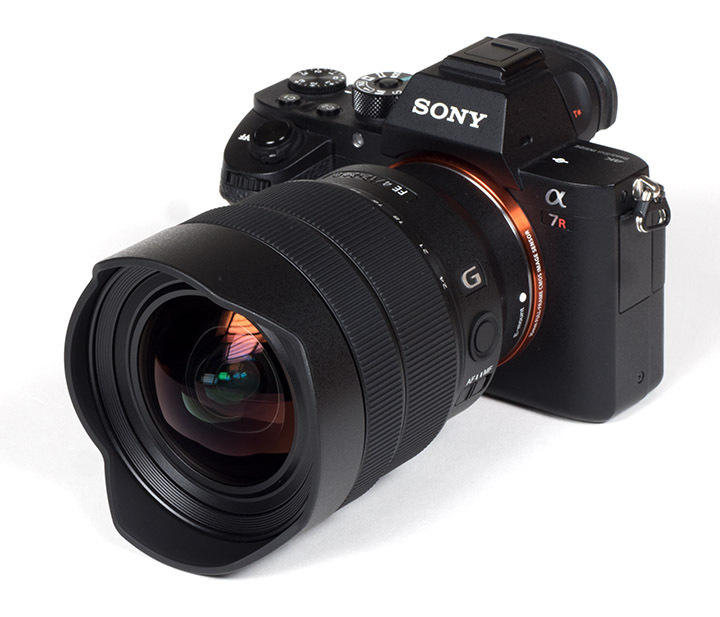 This entry was posted in Sony Lens and tagged Sony FE 24-240mm f/3.5-6.3 OSS, Sony lens rumors on August 16, 2017 by admin.